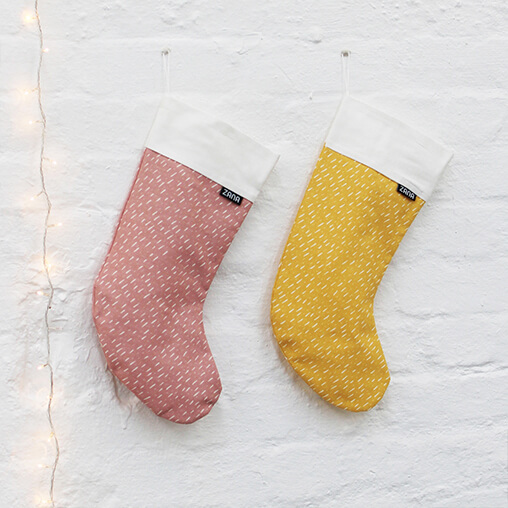 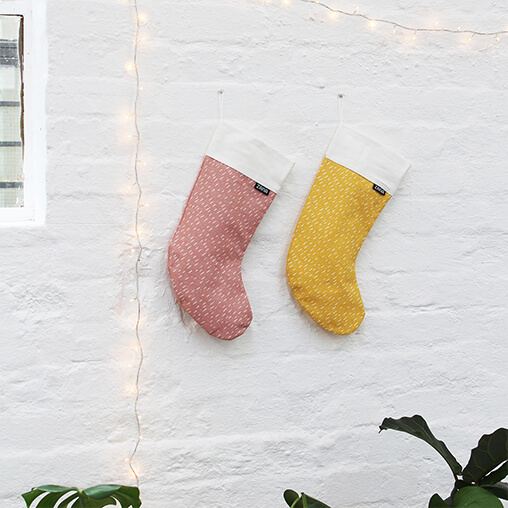 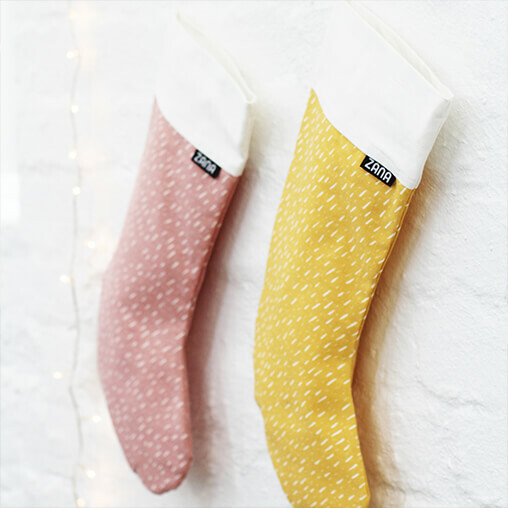 Our stockings make a great modern way to spoil your loved ones on Christmas morning. 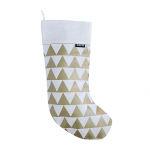 Fill with small gifts and hang on your mantle or door handle. 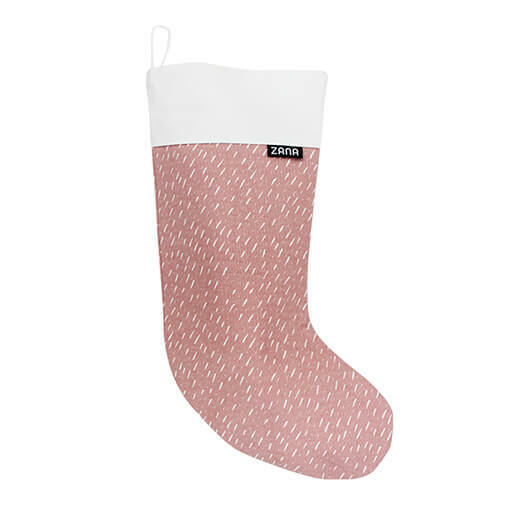 Size: 44cm long by 17cm wide. 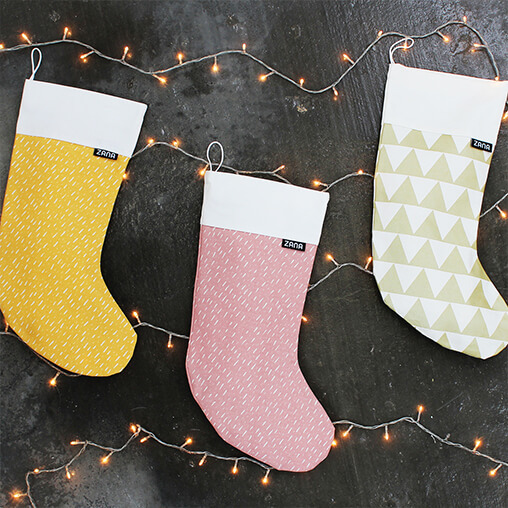 Fabric: 100% medium weight cotton. 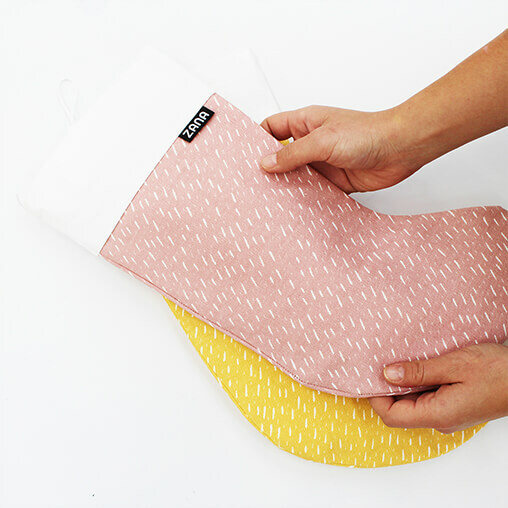 Care: Cold hand wash or gentle machine wash and hot iron with steam on non-printed side.